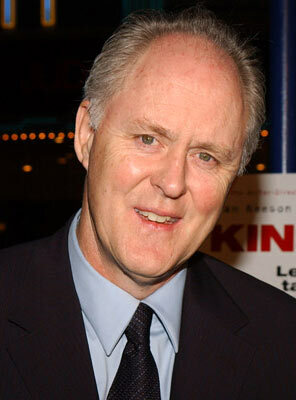 John Lithgow is a fairly well-known actor, who has starred in both film and television from the 70s. You can check out the extensive list on his IMDB page (http://www.imdb.com/name/nm0001475/) and see how many of these you’ve actually seen, which could possibly be a fun to-do. Personally, I knew him best from the television show, 3rd Rock from the Sun and my husband is most in love with his character on the current hit show, Dexter. But! 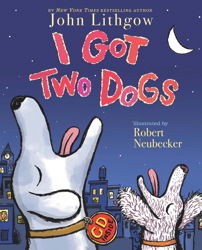 Perhaps you did not know that John Lithgow also writes very cute, very catchy children’s books! A few years ago, my mother, my aunt, and I hauled ourselves over to one of the local Borders stores in order to see him read and, hopefully, meet him. A lot of locals had the same idea – it’s not every day that one gets to toy with the idea of meeting such a prolific artist – especially not in central Massachusetts in the 2000s. Due to the vast number of people who showed up, everyone picked a color coded ticket and, in waves, we made our way up to his table after the book reading. I probably sufficiently embarrassed myself, but he was sweet and he humored me. 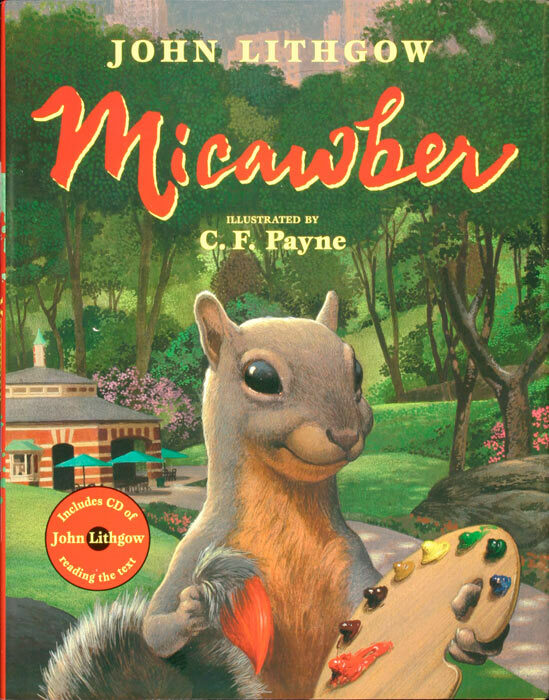 And now I have a memory, a signed copy of Micawber (an artistically included squirrel living in Central Park) and a picture of me looking like a complete creep behind him while he sits, totally unaware, signing books. Win! 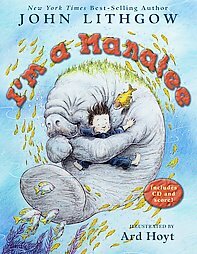 Below please find a select list of his amazingly fun children’s books! Each one comes with a CD featuring John Lithgow reading the entire story. Definitely a must! 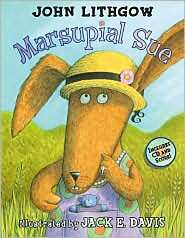 Each story is very sing song-y and loads of fun. The CD is a must! View the complete list of John Lithgow’s books on Amazon.